Let me start out by saying, at the time of writing this post, I do not have 1,000 Spotify followers. This is an experiment or “live” challenge to follow my goal of hitting that number. I’m starting from zero and covering everything that I do to reach more potential listeners. I’ll cover topics like how I distribute my music, how I create artwork, and I’ll even test different music promotion strategies to uncover the best performers. This blog post, and future posts in this series, will act as a guide for DIY musicians who want to promote their own music and build a successful music career, even if starting from scratch. I will test a variety of different promotion methods and services, showing you the ones that work and the ones that don’t, and in turn, help you save money and build your fan base quicker. With so many promotion outlets available to us as musicians (like Spotify, YouTube, SoundCloud, Instagram, Facebook, playing shows, building an email list, etc. ), it can become overwhelming and difficult to decide where to focus. Spend your time on too many outlets and you’ll spread yourself thin. Focus on the wrong ones and/or use the wrong strategies and you’ll waste a lot of time and money. There will be more posts in this series as I test out different promotion methods. If you’d like to stay up-to-date on my journey, make sure to signup to the newsletter using the form at the bottom of this post. Before I touch on what I’ve done so far to promote myself and what I plan to do next, let me first provide a bit of context. About two and a half years ago (in July 2016), I released my debut EP, Four Years, for my solo project, Alter Heart. If you enjoy my music and/or you want to support my music, please consider following me on Spotify. Thanks in advance! Since then, life has really gotten the best of me and things like work, relationships, and distraction from other music projects has affected my ability to put out new music. While I’m proud of the music I put out, I spend a lot of time and money on something that ultimately led nowhere. In all, I spent about $3,000 to produce Four Years, a 7-song EP. Most of that was spent paying session singers and on mixing and mastering (which was about $250/song). Some was spent on advertising (like Facebook ads). It was a lot to spend but I wanted to put out the best product I could and I was able to afford it since I was still living with my parents at the time. However, the music did not receive much success in the way of plays, followers, or gaining real fans. I got some listens from family and close friends, but to this day, that has pretty much been it. 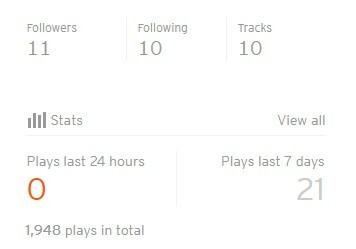 I’ve had the most plays on SoundCloud, with nearly 2,000 to-date. However, Spotify is much less (about 200), as you’ll see further below. I tried some different marketing tactics at first, but most of it was a waste since I didn’t really know what I was doing. I had a limited budget to spend on promotion because I spent so much on the production of the album and I had no real plan. This brings me to now. I’m finally poised to release a new single and I want to go about things differently. I have done A LOT of reading on music marketing and the different options and tactics available to DIY musicians today. Additionally, I know quite a bit more about marketing and have improved my skills. I have a plan in place, while not perfect and very likely to evolve, my commitment to marketing myself this time is a lot more structured and at the front of my mind. Back then, I think I really thought all I had to do was release some great music and it would catch fire with a small amount of promotion. Now, I know better. I also spent a lot of time trying to put together a live act that never panned out. That is not an opportunity for me at the moment. All of my future music will be released digitally and I’ll have to gain fans digitally instead of playing shows. So let’s touch on where I go from here. Why did I choose 1,000 followers as my goal? Really, it’s a number I plucked out of the air that I think is attainable but isn’t so far out of reach that I’m bound to fail. It’s good to give yourself attainable goals and stick to them. Ideally, you want to use the SMART framework and give yourself a specific deadline for hitting your goal. I haven’t done that quite yet since I’m not sure what success I’ll have with the promotion strategies I plan to use. But, I have a number I want to reach and I’m not stopping until I reach it. I have zero followers now, so hitting this number would be a huge achievement for me. I also know there are many artists that are in the same place who could benefit from seeing this “from-the-ground-up” approach. But, this isn’t the only goal I have. First, I have a goal of getting 1,000 Spotify plays on my single. From there, I want to gain 1,000 followers. In theory, more streams should eventually lead to more followers, so my goal for plays will increase as I hit that number. I’ve included this here so you can see that I’m pretty much starting from scratch. There’s no place to go from here but up :). The process of promoting my music and trying to hit my goal has already started. 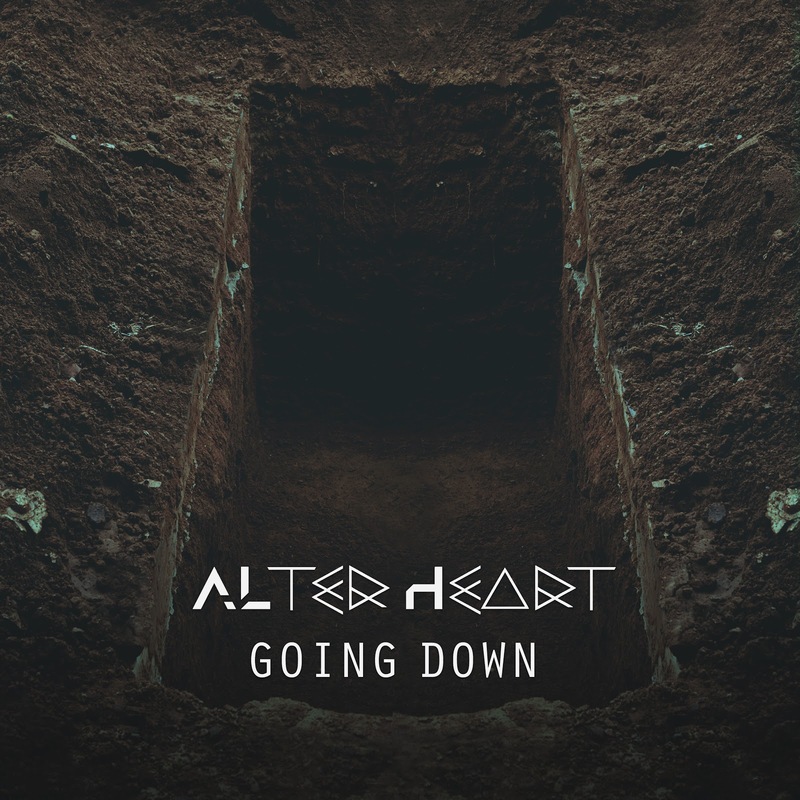 My next single, titled “Going Down”, is set for release on December 7th, 2018. I’ve purposely set this for Friday as this has become the industry standard for releasing music (hence New Music Friday on Spotify). After this, I plan to release a new single every four to six weeks. Now let me cover what I’ve done so far to help position myself to reach my goal and then I’ll touch on what I plan to do next (and cover in future posts). If you’re unfamiliar with Trello, it’s a project management tool that you can use for free. I use the platform quite extensively for my marketing agency. Basically, you can create different lists, and within those lists, different cards. In each card, you can add a description, comments, images, checklists, and so on. Having this Trello board will help me to stay organized and make sure I’m completing all of the branding, design, and promotion tasks I want to accomplish for each release. I’ll add to this board and tweak it as I go. Of course, every single needs a cover, so I had to complete this before submitting the song for distribution. Like my last release, I decided to create this myself. I started with a stock image and crafted it into something I like and fits the song. To me, Going Down is all about moving on from your past self and becoming something completely different. 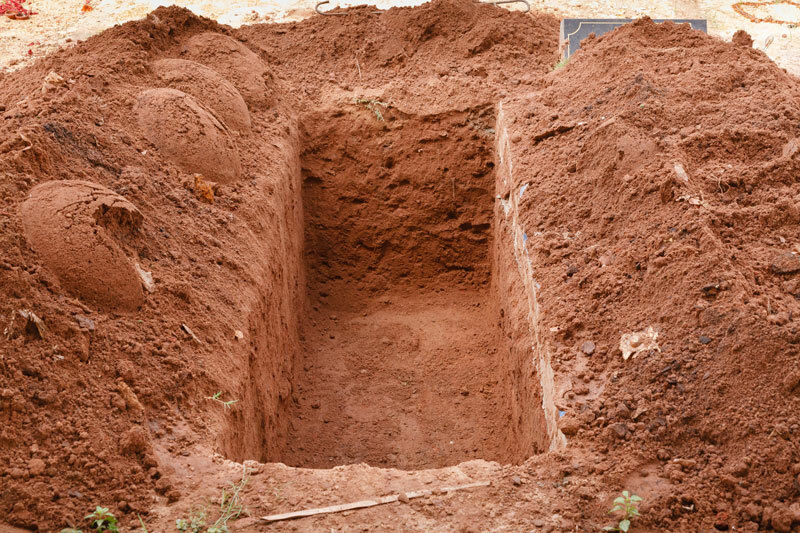 Or in other words, burying the “old you”. So a picture of a grave is fitting. I won’t go into detail on how I did this (just a bit of Photoshop manipulation really). But if you’d be interested in a walkthrough of how I created this cover, let me know in the comments below. To release my music, I chose to use Symphonic Distribution. Their model has changed a bit since I first signed up with them. You now have to apply to use the platform. Since I signed up before this change, I can still use them freely. It costs me $10 per single and I believe $20 per album for distribution. They do not take a cut of my sales and there is no yearly membership. However, for those of you who need a distributor, you might check out Distrokid. This would have been my 2nd choice behind Symphonic. But these things can add up, which is why I decided to stick to Symphonic. 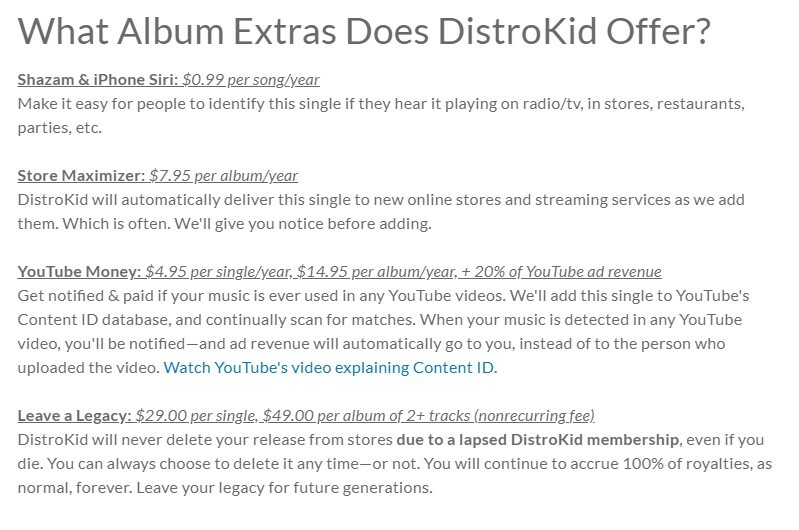 Still, Distrokid seems like a solid service and is cheaper than CD Baby or Tunecore. SubmitHub is a website that allows you to submit your music to blogs, Spotify playlists, and YouTube channels for consideration. You can submit songs for free but you are limited to two “credits” every four hours. A credit might equal one submission to one site or blog. However, some sites require two or three credits. When using free or “Standard” credits, you are also not guaranteed a response or feedback from the site you submit to. Alternatively, you can choose to use a “Premium” credit to ensure that sites listen to your song for at least 20 seconds and that you receive a response with feedback. 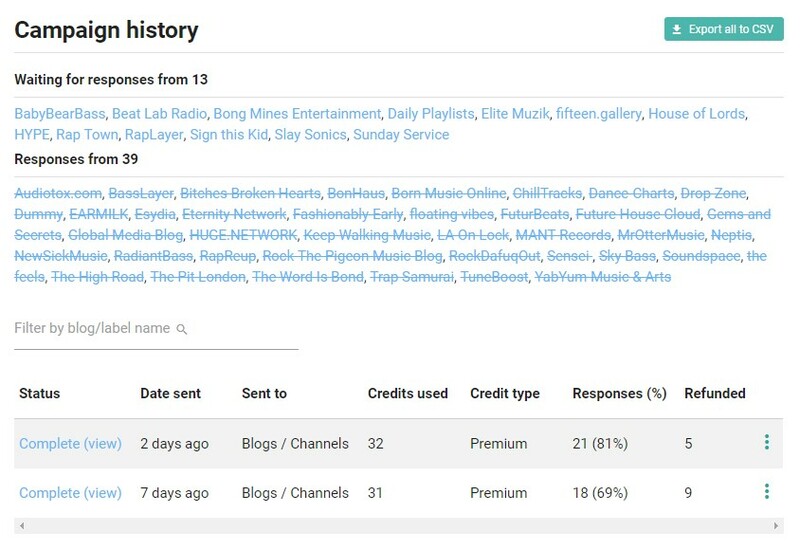 If the blog does not listen to your track or provide feedback, you are refunded your credit. Premium credits cost as much $1.20 to $0.80 per credit based on the package you purchase. I went ahead and bought 100 credits as I want to thoroughly test the service and I’ll be releasing multiple songs within the next couple of months. My results thus far have been disappointing, though. Out of the 52 sites, 39 listened to my track and responded. The result? One approved submission for a SoundCloud channel with 661 followers. Since my single hasn’t been released, we’ll have to wait to find out if they actually go through with posting it. This means I had a 1.9% conversion rate. My total cost was 49 credits or $39.20. I completed two campaigns. The first was submissions to only U.S. sites while the second included all international sites. I had a higher response rate for international submissions but the feedback I received was generally worse and not very helpful. In total, the feedback was mostly all over the place and not very helpful. I’m not going to go in-depth on this service just yet. I want to write a full review once I’ve tested it with a few more songs. It’s still up in the air whether or not this service will be worth the money and time. I don’t think judging it off one song is enough. If any of you have experience with this service, please let me know how it has worked out for you in the comments below. If you have a Spotify for Artists account, you can submit your latest release to Spotify for playlist consideration. 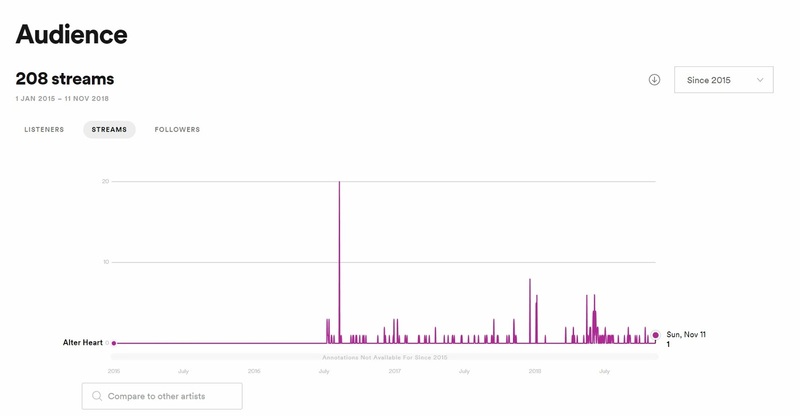 However, most Spotify playlists are generated algorithmically and even the hand-curated playlists are put together after analyzing data like the number of plays a song has, skips, saves, and so on. Using Spotify’s submit feature will make sure that your song is in your follower’s “Release Radar” playlist once the song is released, though (as long as you submit enough beforehand). While I do not have any followers yet, I decided to try this feature. This form will ask you to pick a genre for the track, what culture it fits into, what instruments are in the track, and more. Note: You can only submit one track at a time. You can not submit another track until this one has been released (a possible reason to focus on singles vs. releasing full albums). This Spotify player is on the homepage and on each individual blog post in the site’s sidebar. 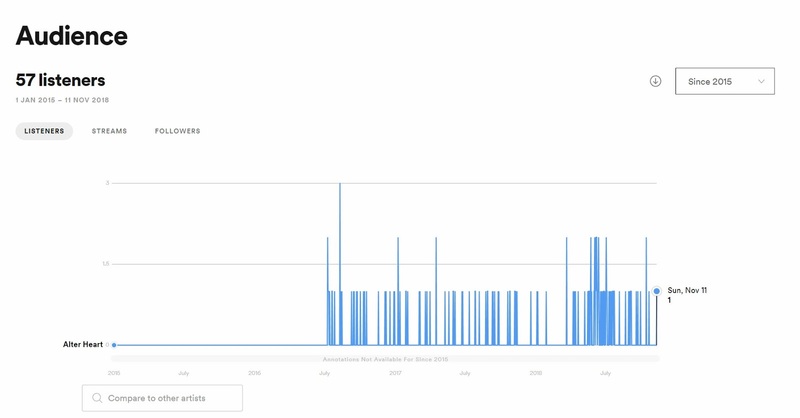 Infamous Musician receives about 10,000 visits/month. Although this traffic doesn’t come from my music but more so people who find my tutorials and reviews, we’ll see if it attracts any plays or follows. So far, it doesn’t seem to have produced much but this was a simple addition to make. I’ll continue to monitor this and see if it makes any difference. 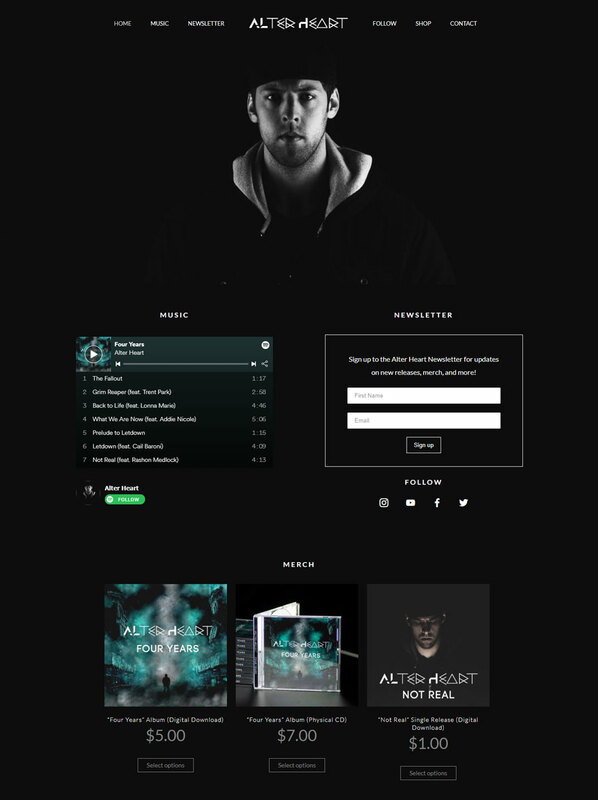 I wanted to redesign my artist website for Alter Heart prior to the release, mainly for the purpose of just giving it a new look (it’s been a few years since I’ve updated it) and to make sure the homepage was optimized for what I want my website to achieve. I also wanted to make sure it properly represented my brand image (which is mostly very dark and ominous). The majority of people will not discover your music by landing on your website. They’ll first find you through Spotify, YouTube, a concert, etc. Your website is there to create a deeper connection with the people who want to become fans and not just listeners. On your website, fans should be able to easily and quickly find your music, download or buy songs, buy merch, find shows, follow you on social, and signup for your email list. So I wanted to optimize around these experiences and make things as simple as possible. 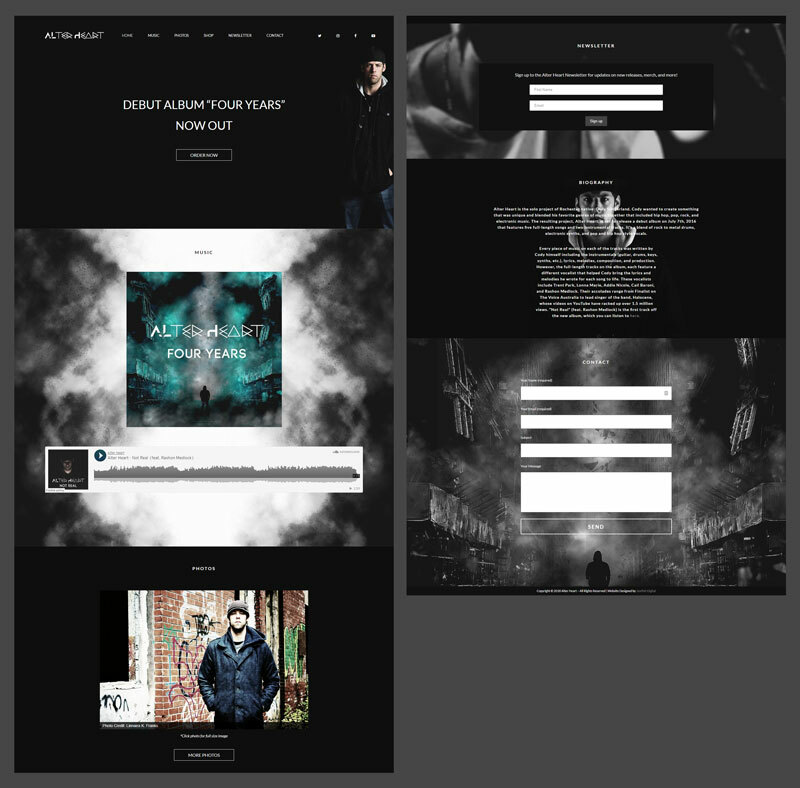 My website is built on WordPress, so I created a duplicate of my homepage and redesigned the layout. Then once I was satisfied, I updated the URL and made the new homepage live. 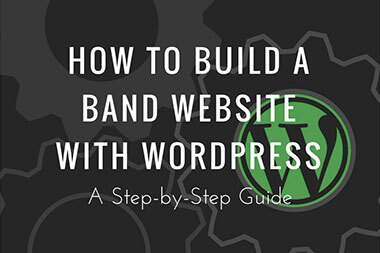 If you need help building your own website, I have a step-by-step guide for building a musician website here. Datpiff is a site where hip hop and rap artists can post their music. It’s mostly dedicated to mixtapes. I don’t think the audience and site structure really suit my music but I decided to put my past EP on there to see if it would attract any plays. It didn’t garner much attention (only 19 plays since being up about one week), nor did I expect it to. I’m mainly striking things off my list at this point. While growing my email list isn’t a focus of this challenge, it’s still an important part of building a music career and I don’t want to neglect it. With an email list, you can let fans know about upcoming releases, music videos, merch for sale, shows, etc. Just like my follower account on Spotify, my email list was non-existent. I had one, there just weren’t any contacts on it (besides myself and my ex). So I decided to reach out to some past connects. Shortly after releasing my album, Four Years, I moved to Raleigh, NC (I’m originally from Rochester, NY). Once I got here, I tried to put together a live act for this project but never succeed. I did manage to practice with a few people, try out some others, and had a few people message me about trying out but never moved past messaging one another. I also did the same for any session singers I worked with on Four Years and a few upcoming releases. In total, I reached out to 24 people in total. I had zero subscribers and now I have five. It’s a start. These are also people who are actually interested in my music too, not just family or friends who signup because they should. 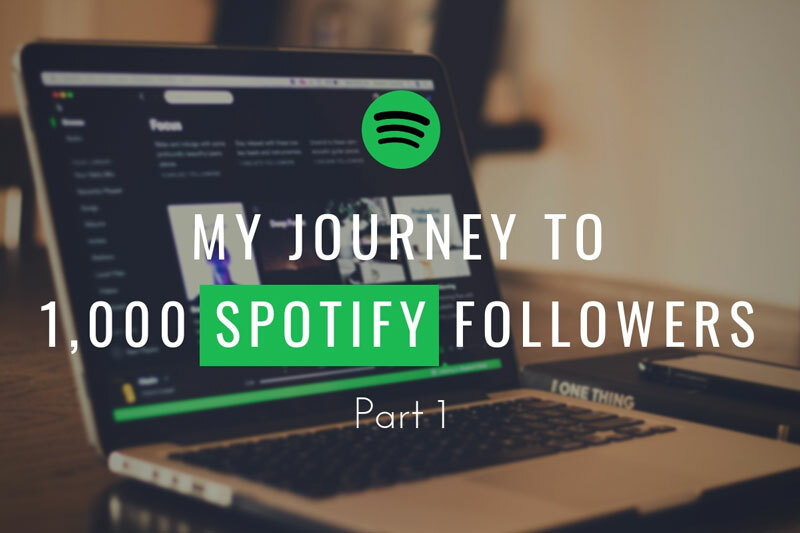 I decided to try these out in an unconventional way to see if I can get visitors on this blog to follow me on Spotify. I already have a few gated PDFs that I’ve used to help build my email list. Normally, I use a WordPress plugin called ConvertPlus to serve these up. The person can choose to follow my artist account on Spotify or enter their email to receive the download. I’m not sure how effective this will be. These types of download gates are meant for songs and not PDFs (Show.co was the only one I could get to work with PDF downloads). But since I have this blog and it receives a decent amount of monthly traffic, I figured I’d give it a go and see if I can gain any followers. Finally, we can cover what I plan to do next to promote my music and move towards my goal of 1,000 Spotify followers. At the time of publishing this article, there are two weeks left before I release my single. Email the Infamous Musician email list once my single is released (I’ll schedule this prior to the release to send out automatically). I do not expect a lot of results here either since these people signed up because of the content on Infamous Musician and not because of my music. However, this list currently has 5,000 subscribers. So I’ll send out for this release and we’ll see what type of engagement I get there. I have a list of more than 100 different music blogs that I will be pitching prior to the release. I’m cutting it a little close with only two weeks before the release but I’ll send these out asap (I’ve read it’s best to send three or weeks prior). A few seem legit and I’ve read reviews on (ex. Playlist Push) while others seem a little sketchy and I’m not sure they are legit (ex. Juss Russ and Omari MC). There are many scams out there. I’m just listing the sites I’ve come across in my research. I do not know if these sites are viable options yet. I hope to test some out going forward. If you have any experience with the above services, let me know how they worked for you in the comments below. Well, that sums up everything so far. Again, this is just the first post in a series that will be covering my goal of reaching 1,000 Spotify followers. I’ll post more as I go and update you with everything that I’m doing, what works and what doesn’t. If you want to stay up-to-date and ensure you see these future posts, make sure to sign up to the Infamous Musician newsletter (there’s a signup at the bottom of this blog post). If you want to see more posts like this and reviews of the promotion services I’ve mentioned in this article, please consider supporting this blog. You can do so by signing up for my newly created Patreon page. By committing just $2 per month, you’ll receive exclusive updates and access to tests/reviews as I complete them (there’s no waiting until the final results in my blog post). There’s also a lot that I don’t include in these blogs posts, otherwise, they’d be 10,000 words long! (this one alone is about 4,000 words). 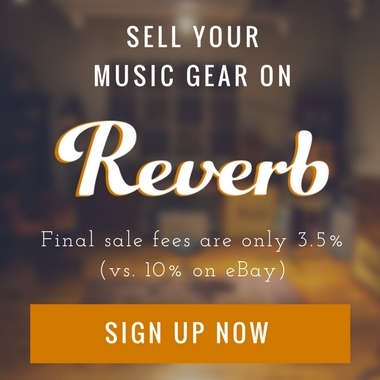 If you haven’t already, sign up for an account on Reverb here, where you can buy and sell music gear. If you’re thinking about building a website, you need website hosting. I recommend A2 Hosting. 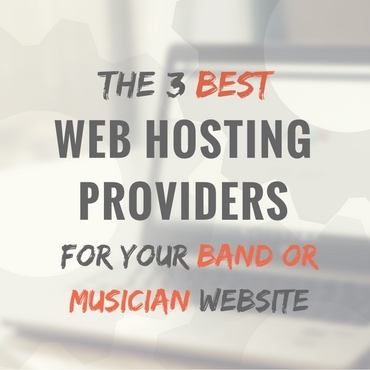 You can pick out a plan here and follow my step-by-step guide to building a musician website. If you need band merch, consider signing up for Printful. Using Printful, you can create t-shirt designs and Printful will fulfill them as they’re ordered. There’s no need to buy a bunch of t-shirts and keep an inventory on hand. This is great for bands or musicians just starting out with selling tees. If you need anything on Amazon, use this link. Buying a WordPress theme here, a plugin here, or any graphic design materials here will also help. Every little bit helps, so I appreciate all of you who support this blog! To wrap up, I hope this post was helpful to you and you’ve discovered some ways you can boost your music career. Be sure to look out for the next post and if you have any questions, leave them in the comments below and I’ll do my best to answer them. Thanks for reading!